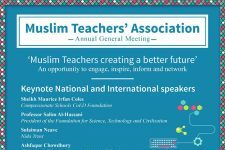 The Muslim Teachers Association was established in 1979 and is a non-profit making organisation run by and for Muslim teachers. 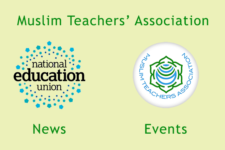 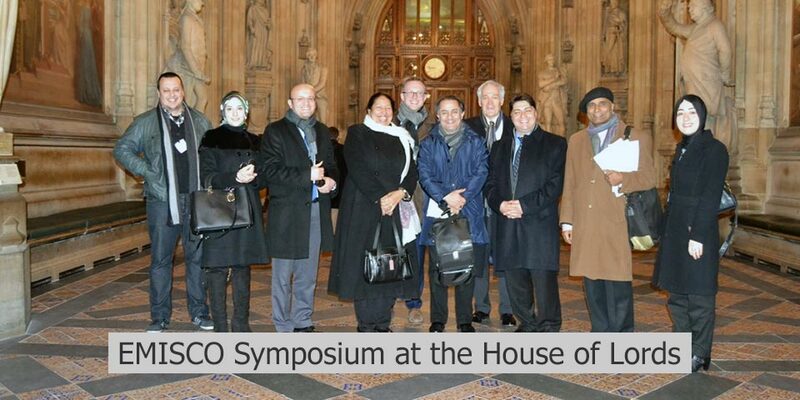 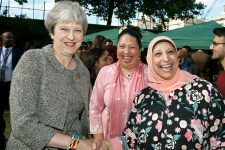 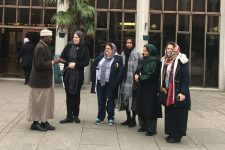 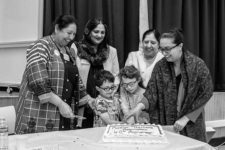 We aim to be the first point of call for Muslim teachers and educators alike, as well as people interested in the education of Muslim pupils and supporting Muslim teachers. 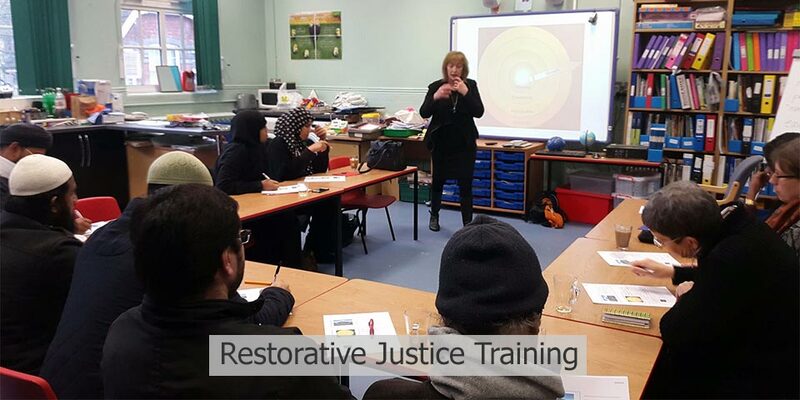 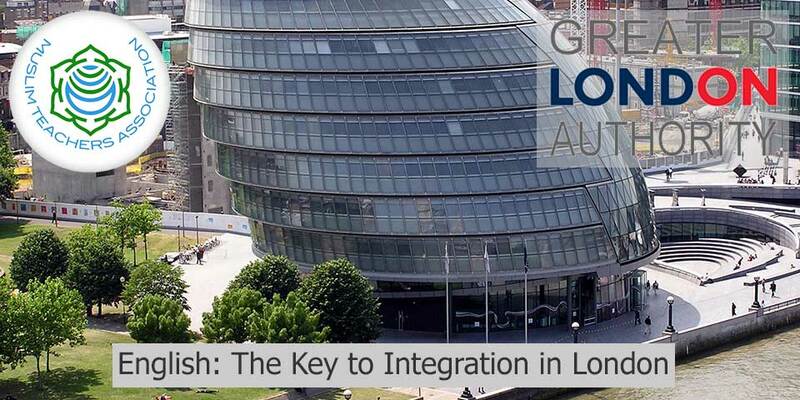 It provides support and advice to Muslim teachers and addresses issues that Muslim teachers and pupils are facing in school. 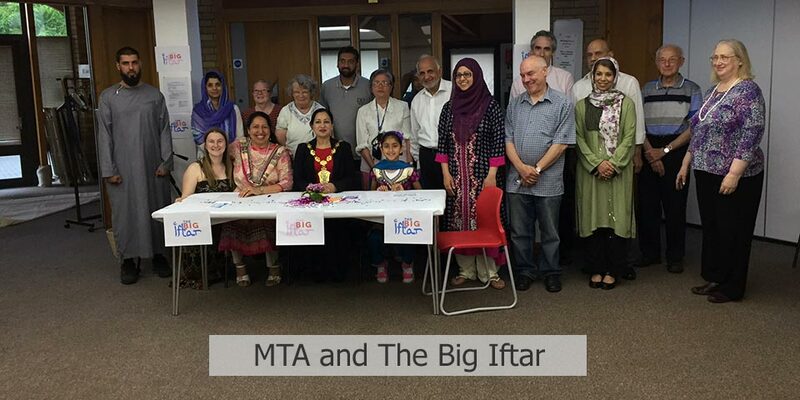 The Muslim teachers association provides a cohesive platform that allows positive dialogue amongst all faiths and none.